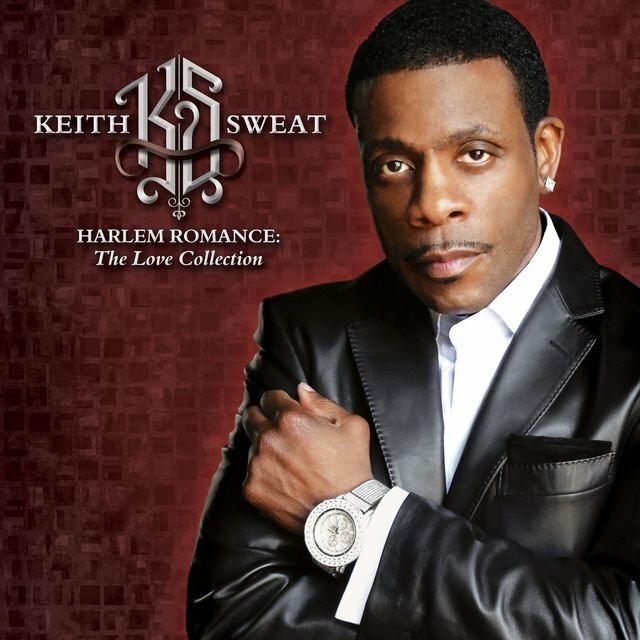 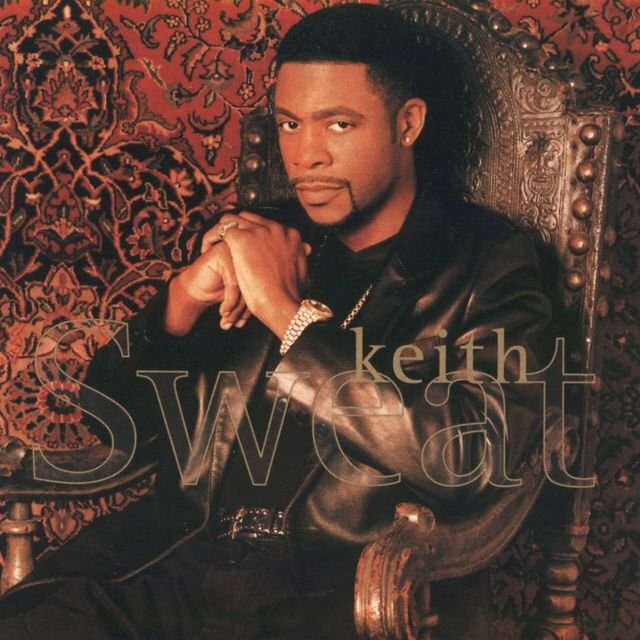 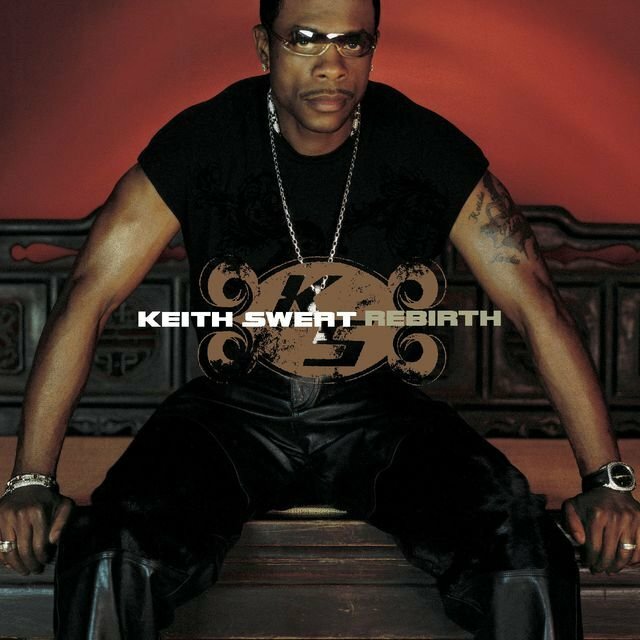 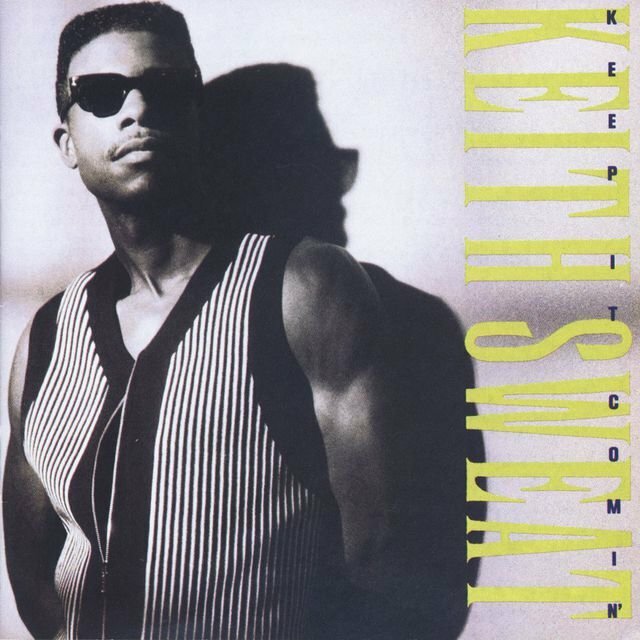 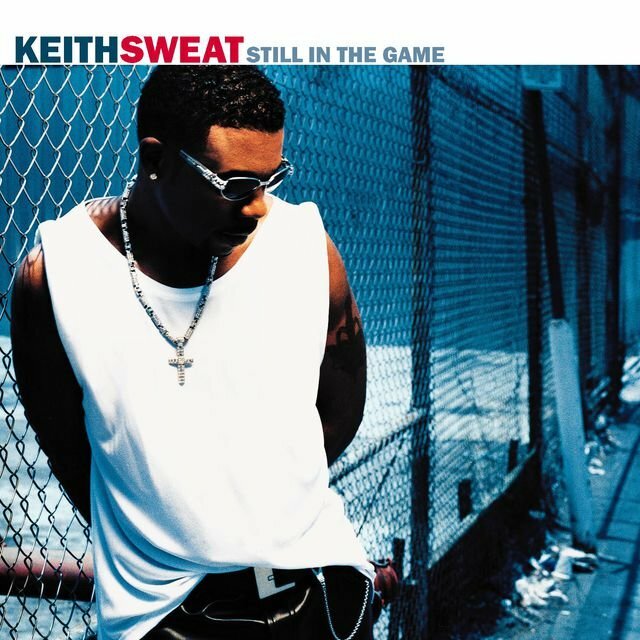 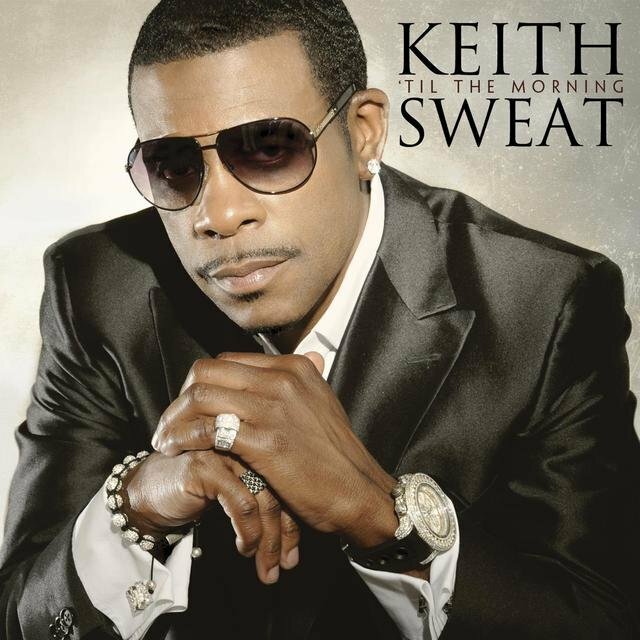 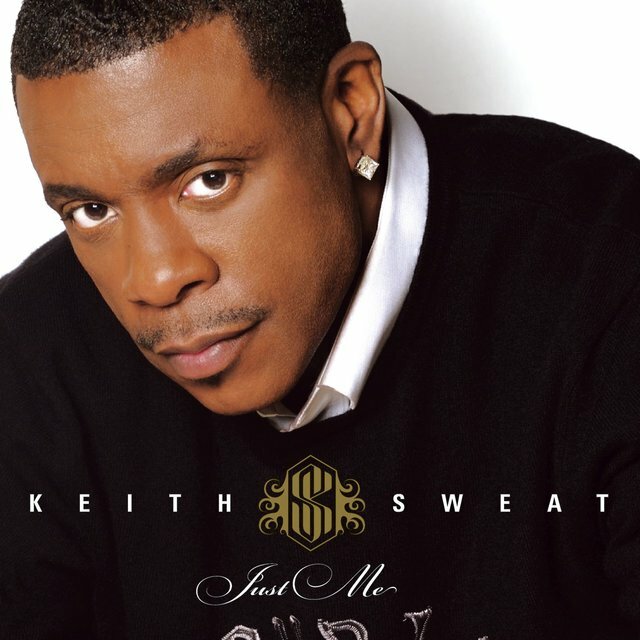 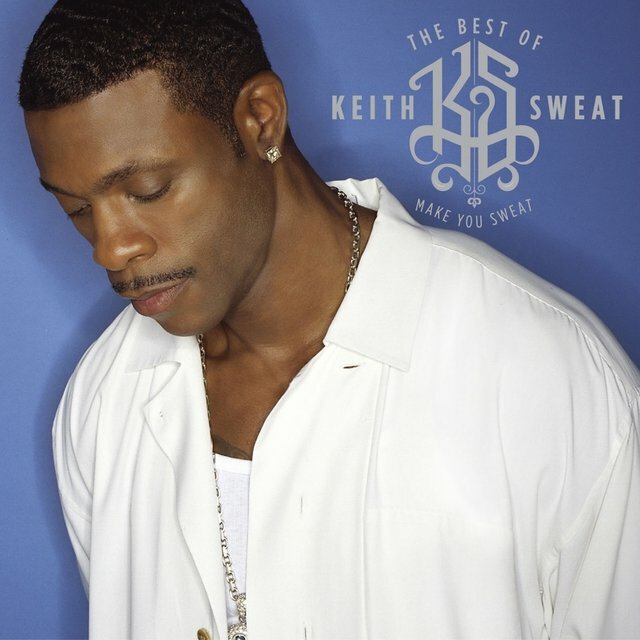 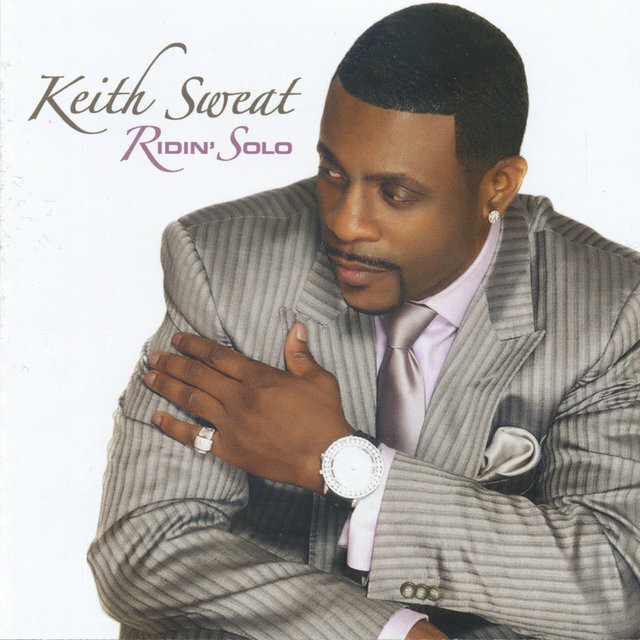 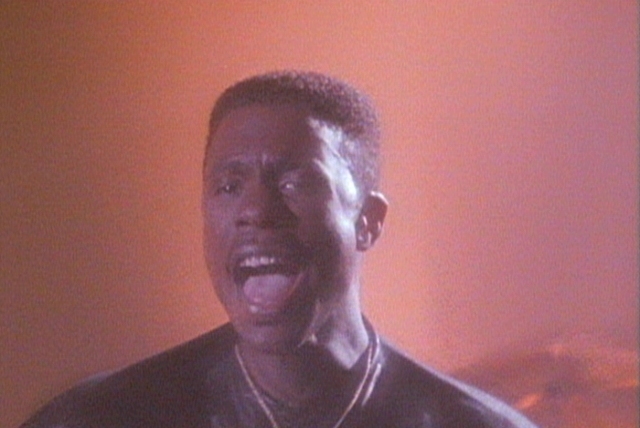 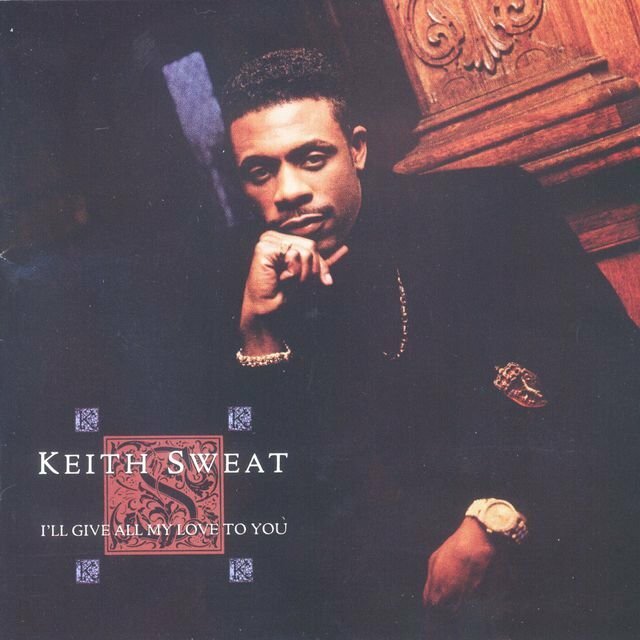 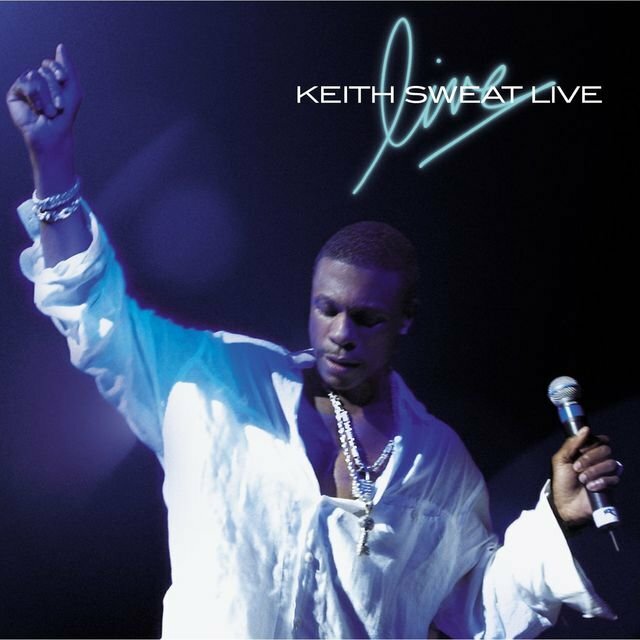 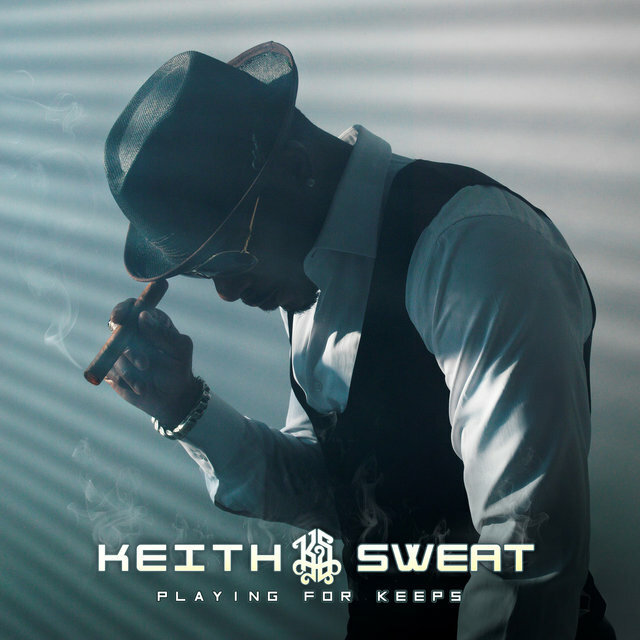 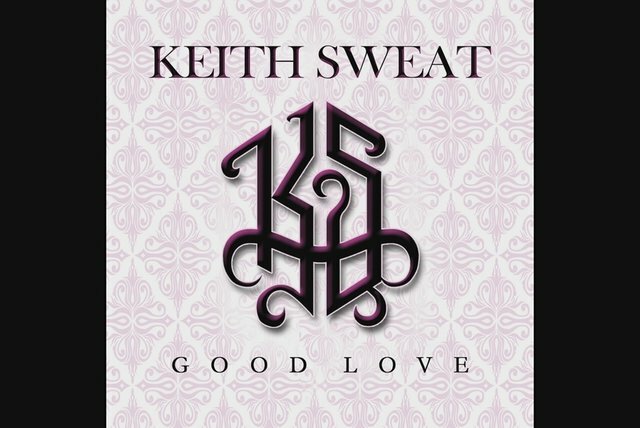 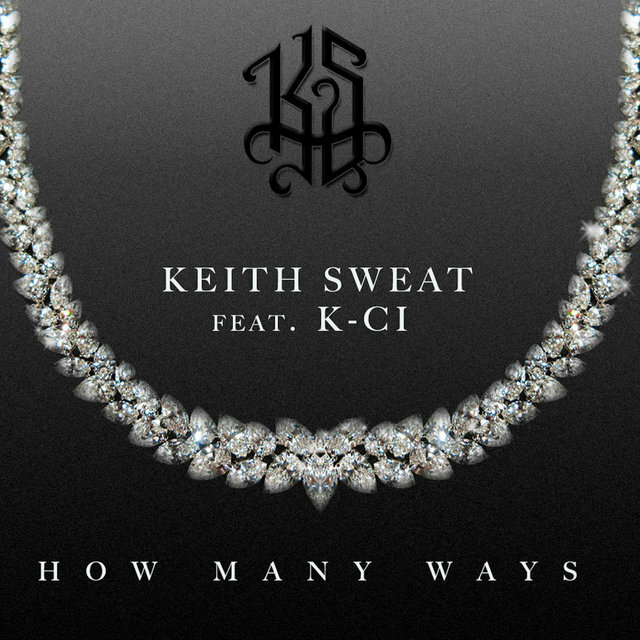 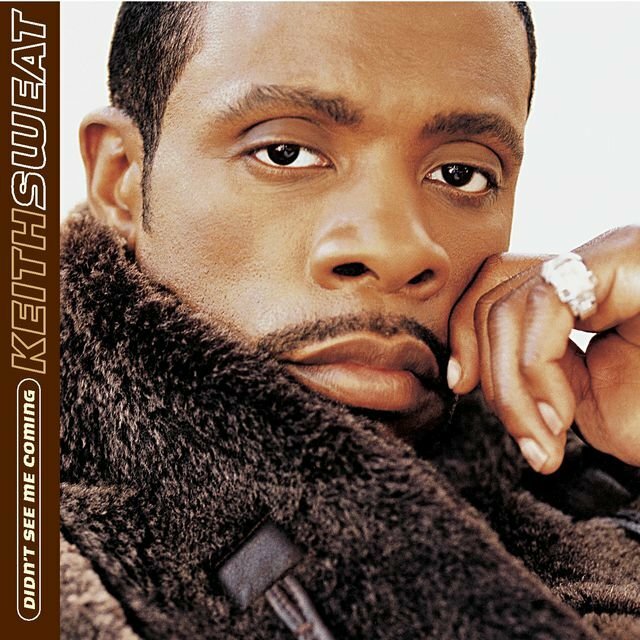 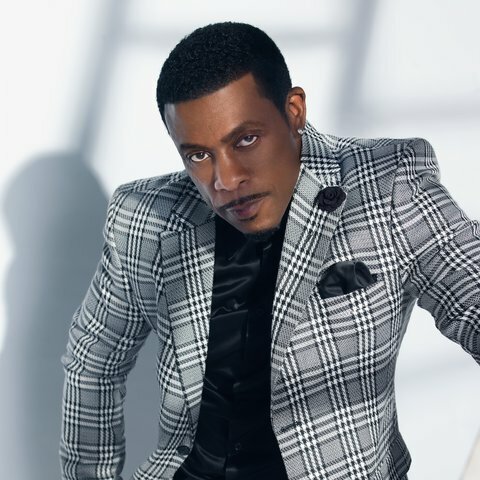 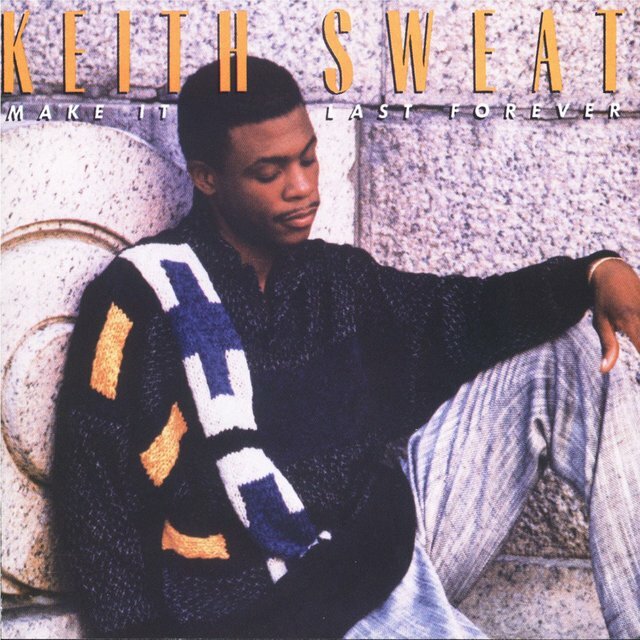 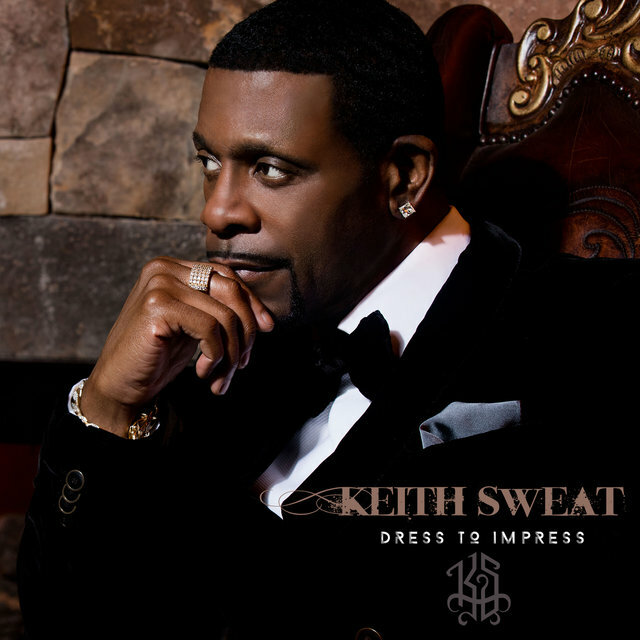 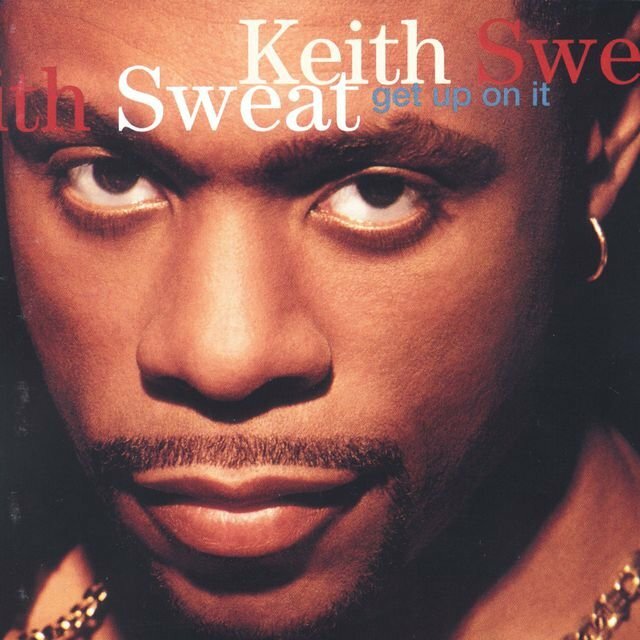 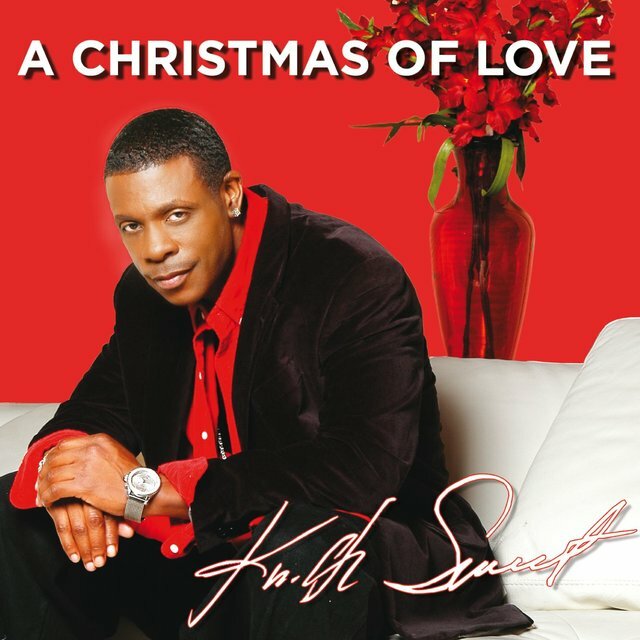 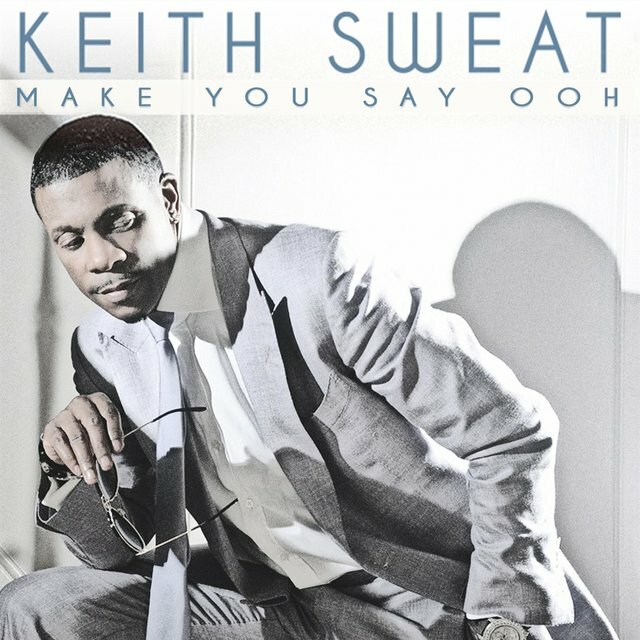 Keith Sweat, a Harlem-born R&B singer/songwriter known for his distinctive "whining" vocal style, co-produced 1984/1985 singles by GQ and Roberta Gilliam and issued independent singles of his own ("Lucky Seven" and "My Mind Is Made Up"), but he didn't release his debut full-length for Elektra, Make It Last Forever, until November 1987. 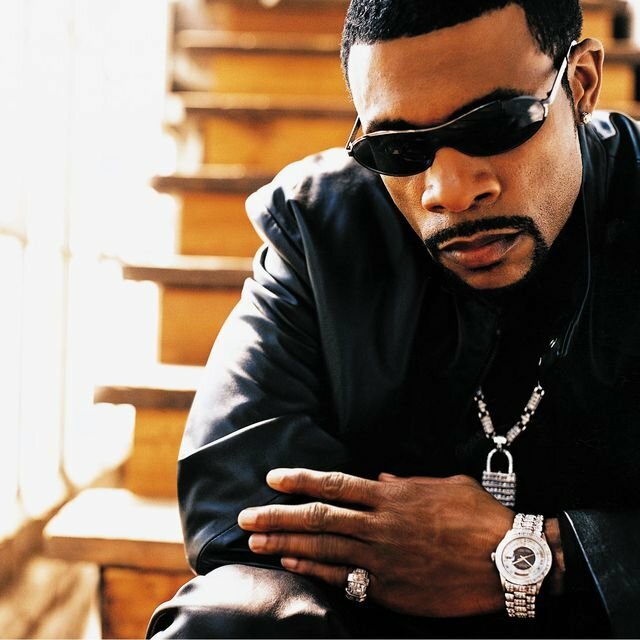 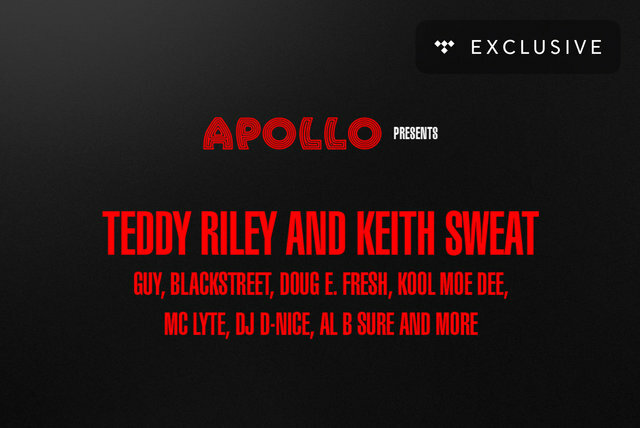 The album sold over three million copies, spawning the hits "I Want Her" (number one R&B, number five pop), "Something Just Ain't Right" (number three R&B), "Make It Last Forever" (number two R&B), and "Don't Stop Your Love" (number nine R&B). It was followed in 1990 by I'll Give All My Love to You, another million-seller, which featured the hits "Make You Sweat" (number one R&B, number 14 pop), "Merry Go Round" (number two R&B), "I'll Give All My Love to You" (number one R&B, number seven pop), and "Your Love, Pt. 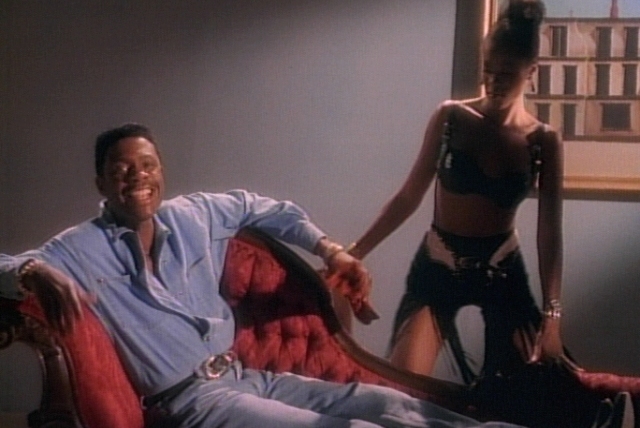 2" (number four R&B). 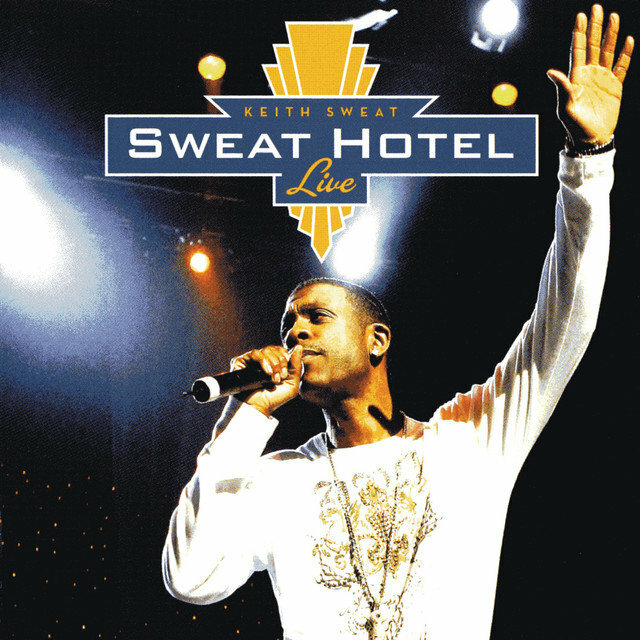 Sweat's third album was Keep It Comin', an R&B chart-topper at the end of 1991 whose title track was another number one R&B hit.